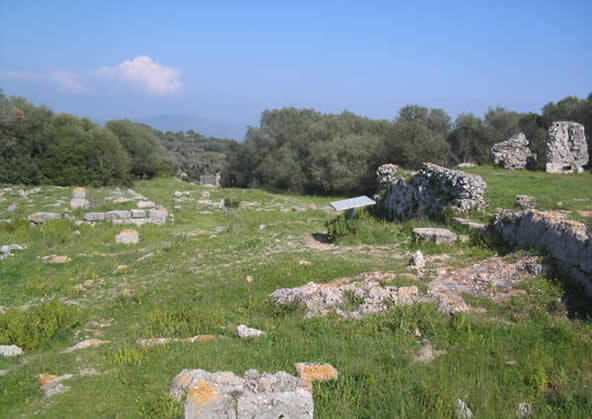 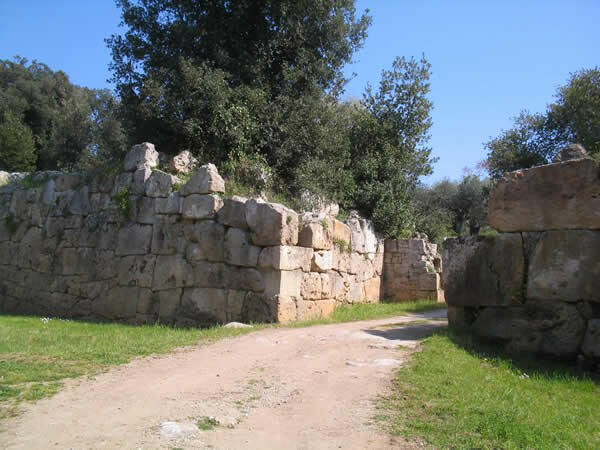 Cosa: archaeological area with the ruins of the ancient Roman town of Cosa, with the cyclopean walls, the museum, the forum and acropolis. 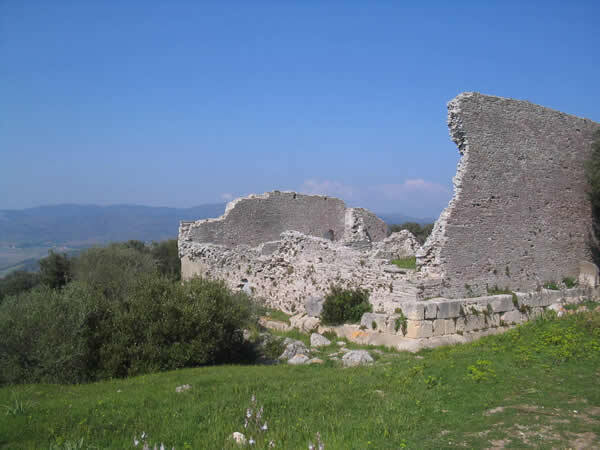 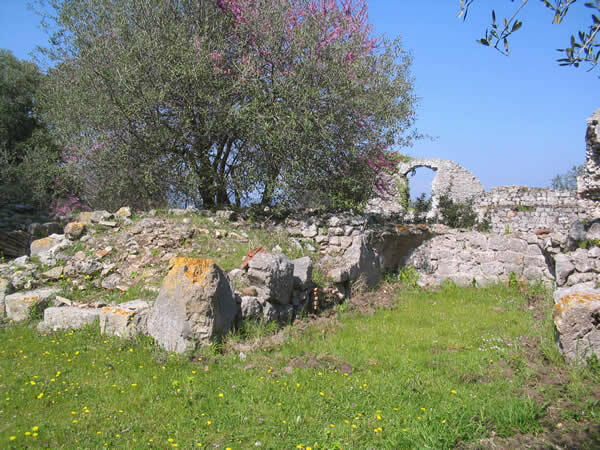 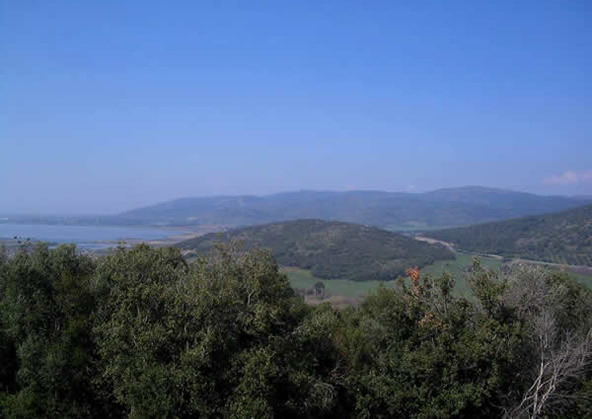 An impressive visit to plan during your holidays in Maremma is a walk to the ancient Roman town of Cosa. 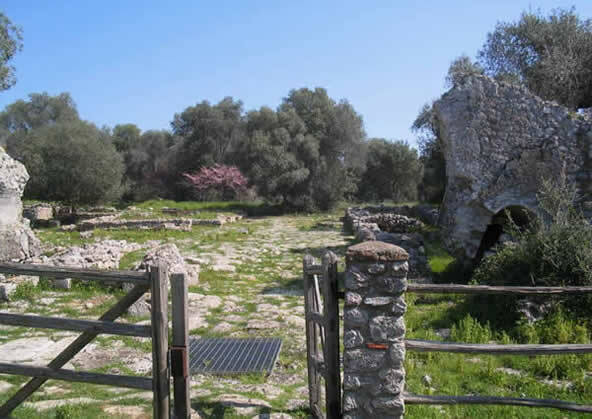 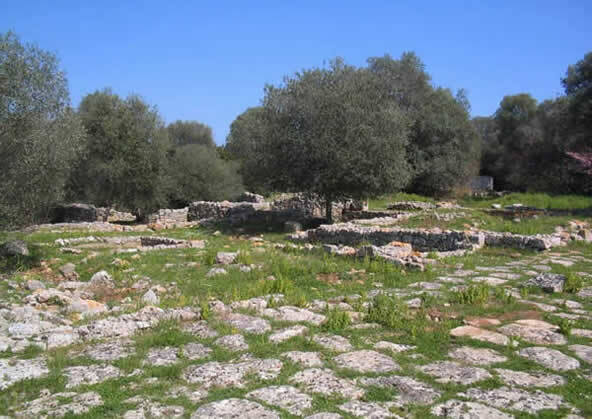 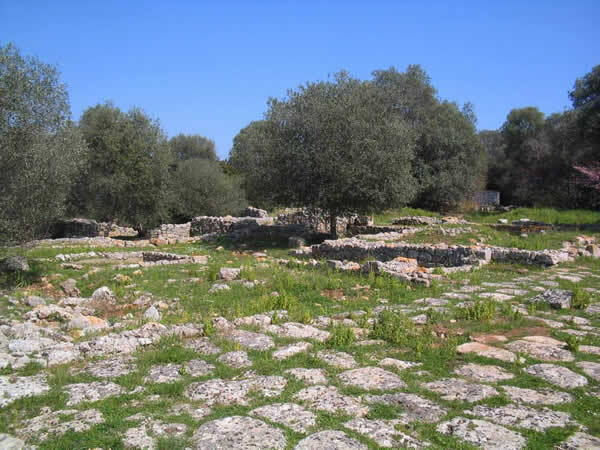 This village was founded by Romans in 273 b.C. 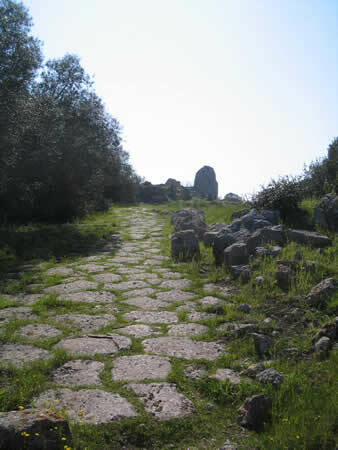 immediately after the defeat of the Etruscan tribes of Vulci and Volsini. 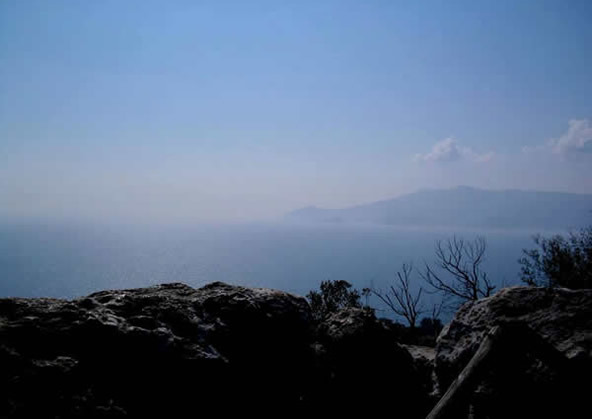 It is located on the top of the promontory of Ansedonia (114 mt. above sea level) and many historians are led to believe that the name Cosa derives from the latter site, probably Etruscan Cusi or Cusia. 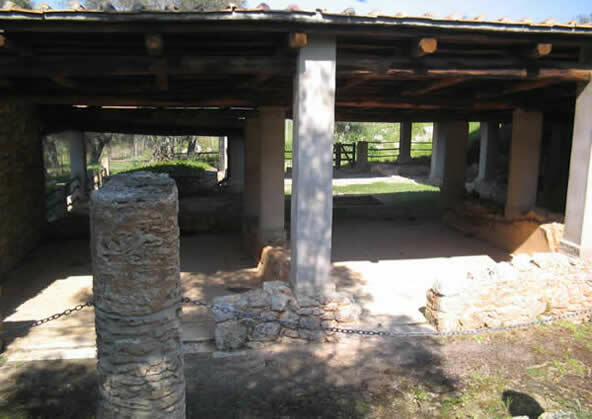 The visit at the archaeological site let you discover what was daily life in roman times and have a closer look at how was constructed a roman village. 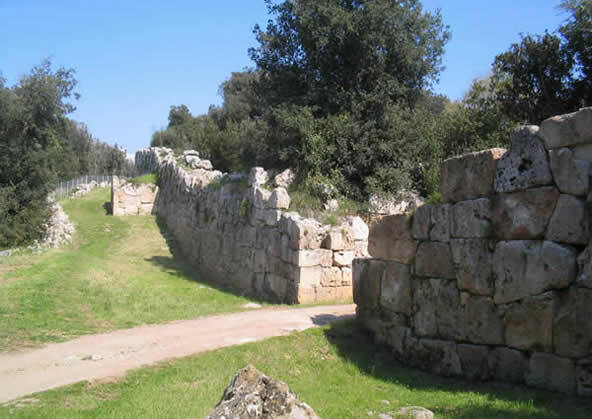 The walls are the best preserved monument of Cosa. 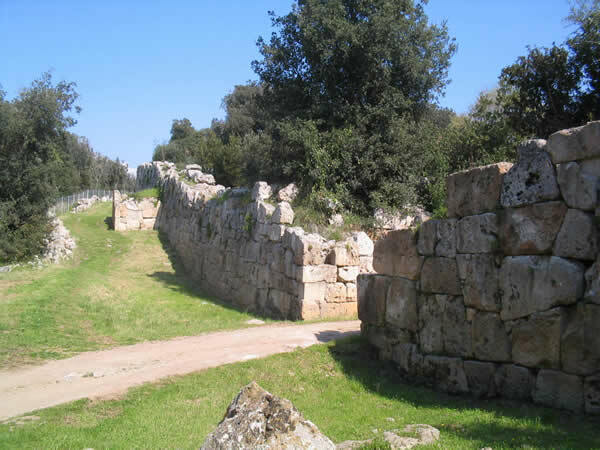 Part of these major building blocks are perfectly visible walking along the Roman walls. 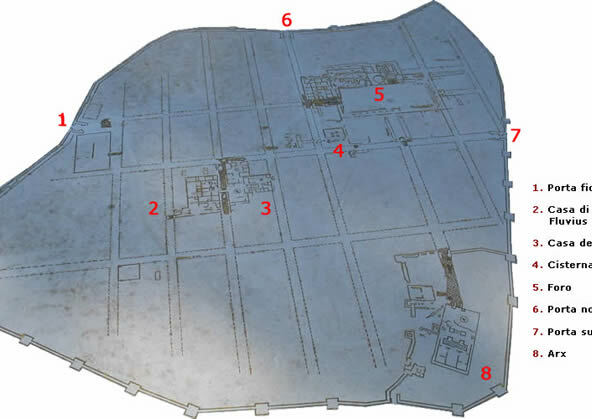 Originally the village was surrounded by imposing walls long about 1,5 km, with 3 main doorways and 17 towers, of which one was circular. 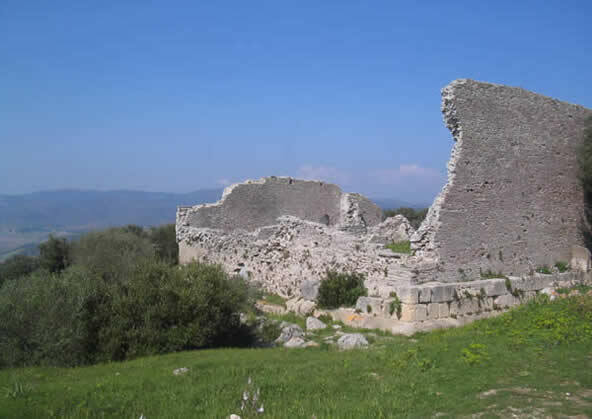 The towers represent a breakthrough for the Roman military architecture. 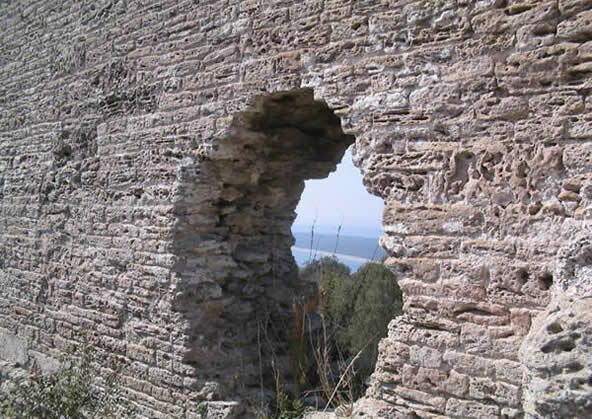 Cosa is the first colony equipped with a defense system such evolved. 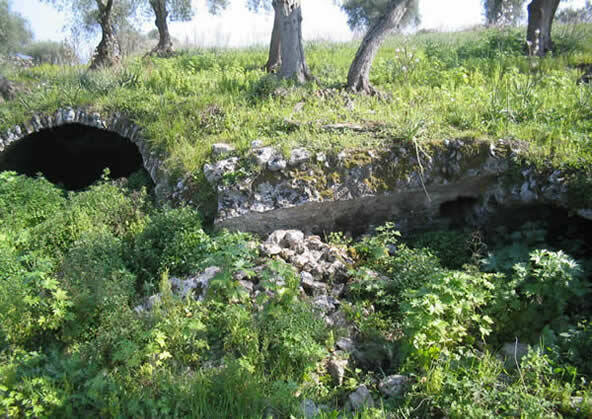 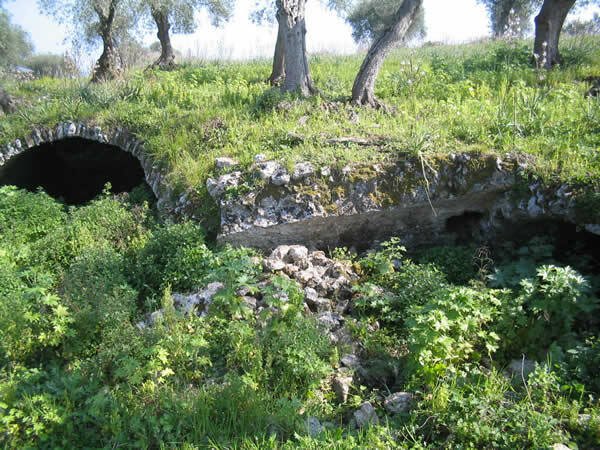 The visit begins at the doorway called Fiorentina (north-west side) and along the walk you can have evidence of some little vaults emerging from the ground, they are the rest of the ancient cisterns situated under the houses. 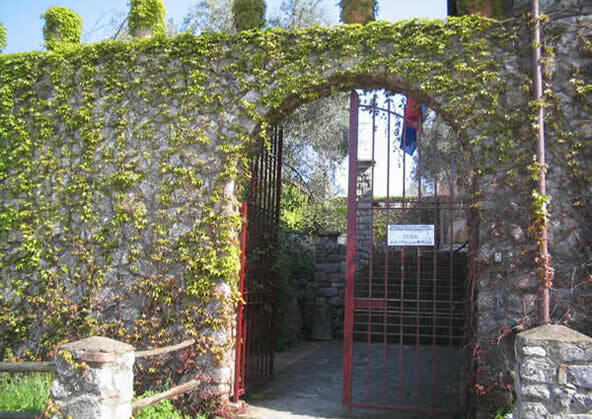 Going along the path you can find the house of Quintus Fluvius, on whose foundation was built the museum respecting the original architecture. 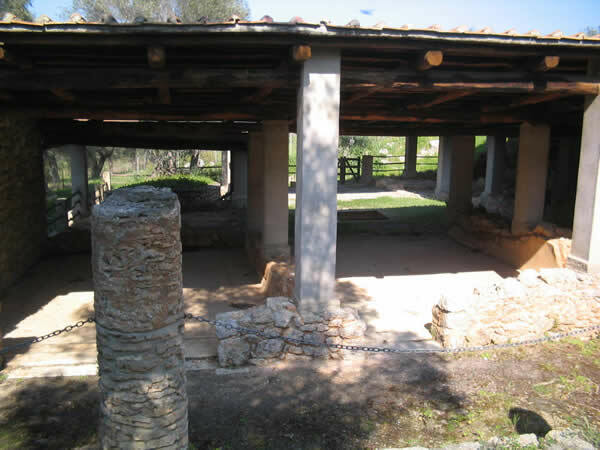 The museum hosts an array of evidences found out in the course of archaeological excavations such as fragments of temple decorations, everyday things in metal, ivory, glass, vases. 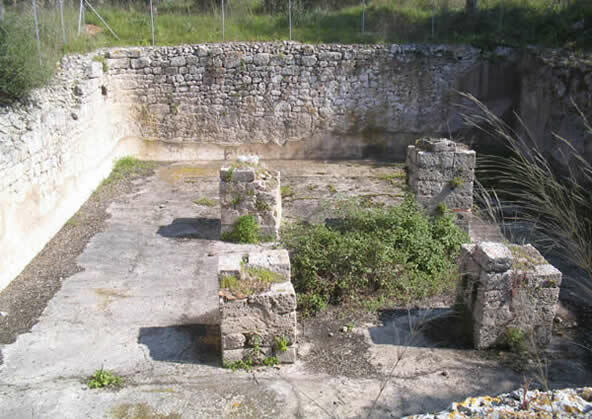 Just over the museum, another interesting rest to visit is the House of skeleton, that takes its name from the skeleton that was found in the tank. 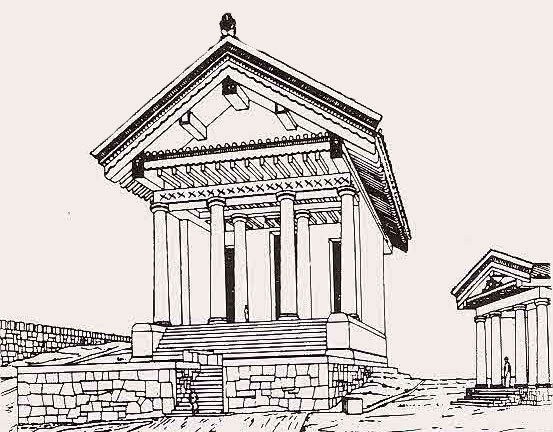 It seemed to be an house belonging a well-heeled person, looking at the fragments of the elegant mosaic pavement and fine decorations, the rebuilt colonnade and the ground floor rooms. 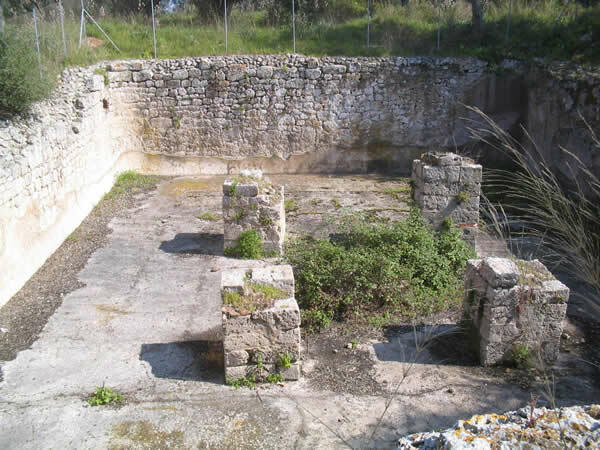 Going up the hill, you can admire remains of Roman thermal baths, in particular the big cistern and the rest of the 4 pillars serving as roof support. 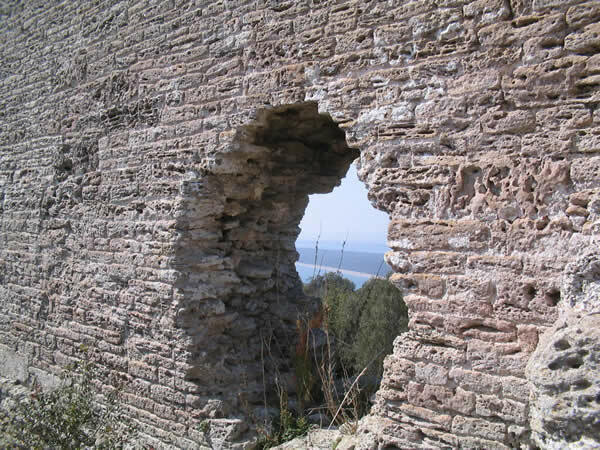 It is still possible to see the waterproofing plaster inside the cistern. 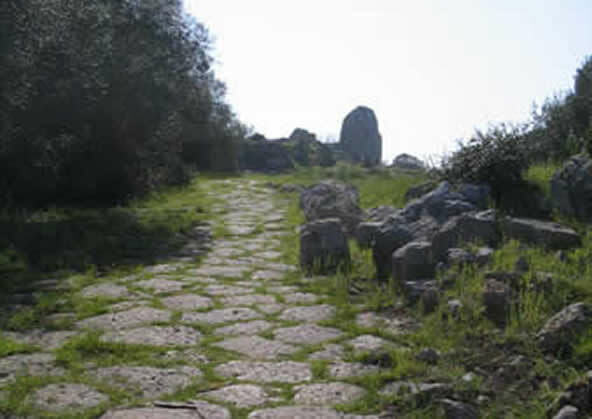 The itinerary goes on visiting the public areas of the colonia: the Forum, the ancient marketplace of economic and judicial business and the Acropolis, the religious area with temples and altars dedicated to the Roman gods. 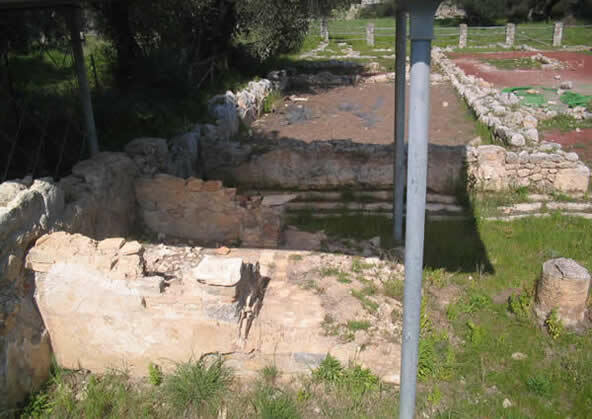 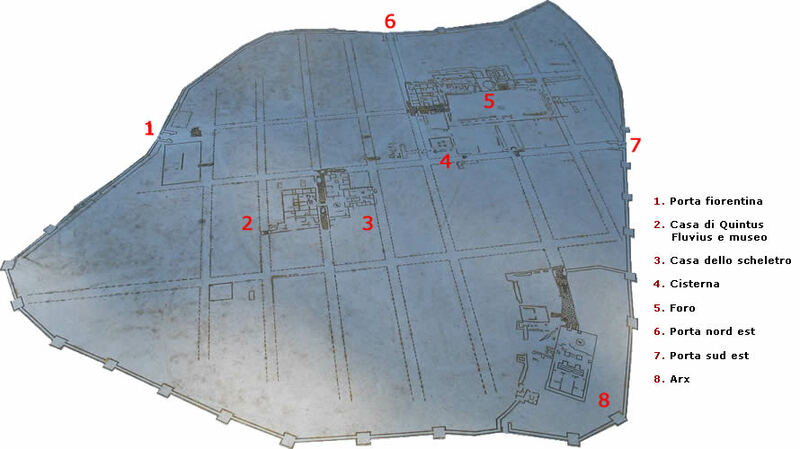 Visiting the Roman Forum, you can see the remains of first shops at the time, you can recognize the ruts left by the shutters and the fish tanks where before there was the fish market. 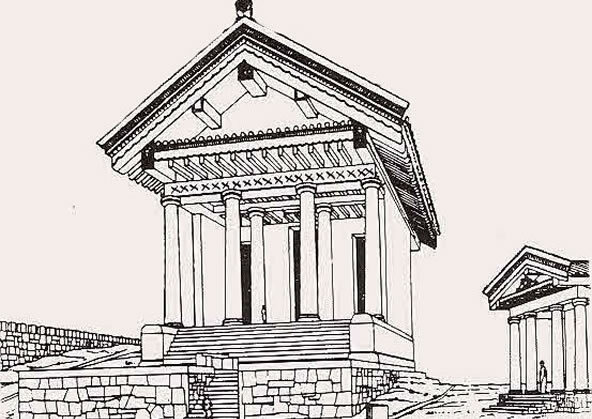 Going along the sacred way you reach the highest point of the ancient town: the Acropolis, site of the religious buildings. Here the landscape is marvelous. 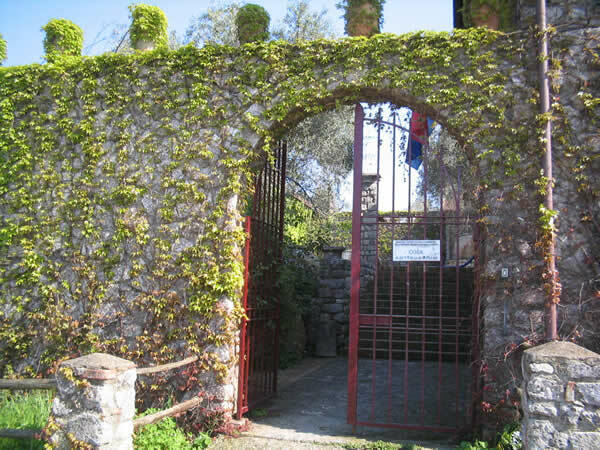 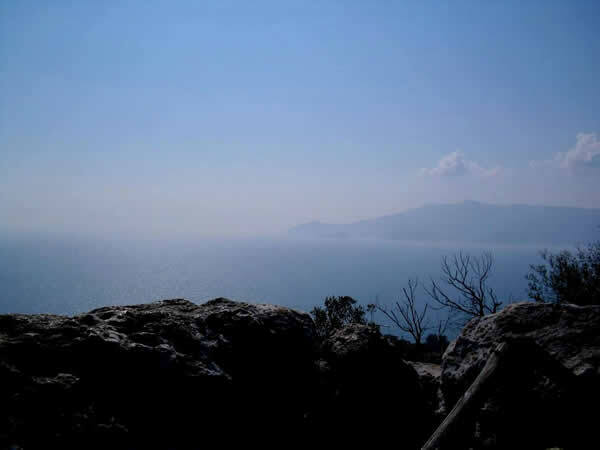 At the end of the visit, you can get off small hill (about 4 km) and visit the ruins of Portus Cosanus, Tagliata and the Spacco della Regina.